If you’ve been suffering from adrenal fatigue for some time now, most likely you’ve been working hard to change some old habits so you can recover, right? You’ve given up coffee. You’ve eliminated common allergens. You’re going to bed earlier. Today, I’m not talking about these more common (or obvious) things. Rather, I’m talking about habits around your stress patterns. Because you could be doing all the “right” things in ALL the other areas (food, supplements, sleep…) but if you’re not learning how to cope with stress, you’re honestly cancelling out ALL your efforts everywhere else. For example, you could be eating all the right foods and doing all the right things to keep your blood sugar balanced, but daily stress is going to make your blood sugar spike just like that cake or processed foods you’ve been avoiding for months. It’s called stress-induced blood sugar rise. So, don’t let your efforts go to waste. Let’s make sure you kick these 3 common habits exhausting your adrenals, to the curb for good, starting today! Sound good? Are you kinda obsessed with getting things done? With being really efficient? In our society speed is rewarded right? We often like to see how much we can cram into one day. We are so focused on DOING that even taking a few minutes of meditation can seem like a “waste” of time, as it will break our productive flow. But, is your rushing around actually giving you extra time? Does it help you do things better? Or is rushing around just stressing you out, not making you fully PRESENT in your life and hurting your body? What happens when you’re stressed. For many of us, we slouch over the computer or the sink, clench our jaws, we bite our nails and tense up a lot of different muscle groups. And is your stress and your rushing negatively affecting the people around you? So when I become aware of my rushing I like to ask myself, “why am I rushing”? Do I really need to be rushing? Am I rushing so I can actually do something truly worth doing? Or just to watch TV or skim social media? Or is this rushing just a habit? When you become aware that you’re rushing don’t judge yourself, just notice. Many of us who suffer from adrenal fatigue fall under an A-type personality. But even if you’re not A-type, you still most likely are guilty of wanting to control things. Do you worry too often what other people think? Do you spend a lot of time imagining catastrophic outcomes? Do you go to worse case scenario often? According to WebMD, excessive worrying can lead to all sorts of health issues, including headaches, nausea, muscle aches, shortness of breath, depression and even heart attacks. If this is you, then I’m here to give you a little bit of tough love. There might be something underneath the worry that you need to look at, but that’s another blog for another day. Sometimes, instead of trying to prevent the storm from coming, we need to prepare yourselves for the storm. What if you believed you could handle any storm? Sometimes I like to even go to worse case scenario. I have cancer and I die. I know, harsh and not a fun thought. But, that is part of life and I find it to be a good exercise. It reminds me that whatever happens, I will be okay. I surrender and trust the process, the universe, the forces at be. I can handle whatever life throws at me with grace. I am safe. I am protected always. So we’ve discussed 3 daily habits making (or keeping) us sick. 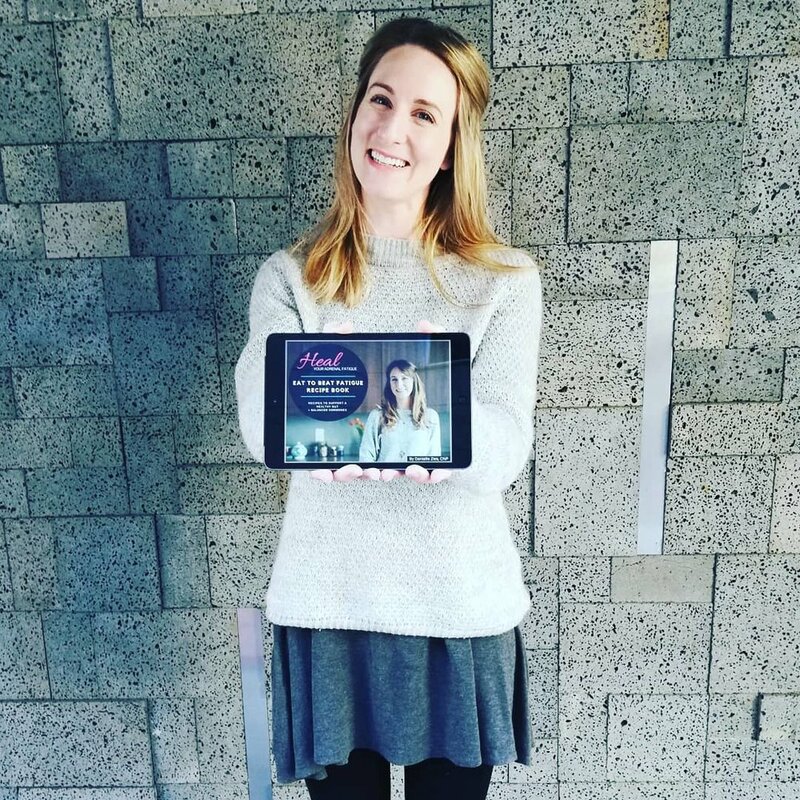 I’ve shared some tips and tools for creating new habits. Let’s talk a bit more about that, shall we? The first step to letting go of these draining habits is to be aware you’re doing them. And do this without judgement. Even chuckle at yourself. Honor what comes up when you become aware of the behavior. If you’re ready, then ask “what would it take to let go of this _____(rushing, control, worrying). Practice meditation to release the need to rush, to control everything and to worry. 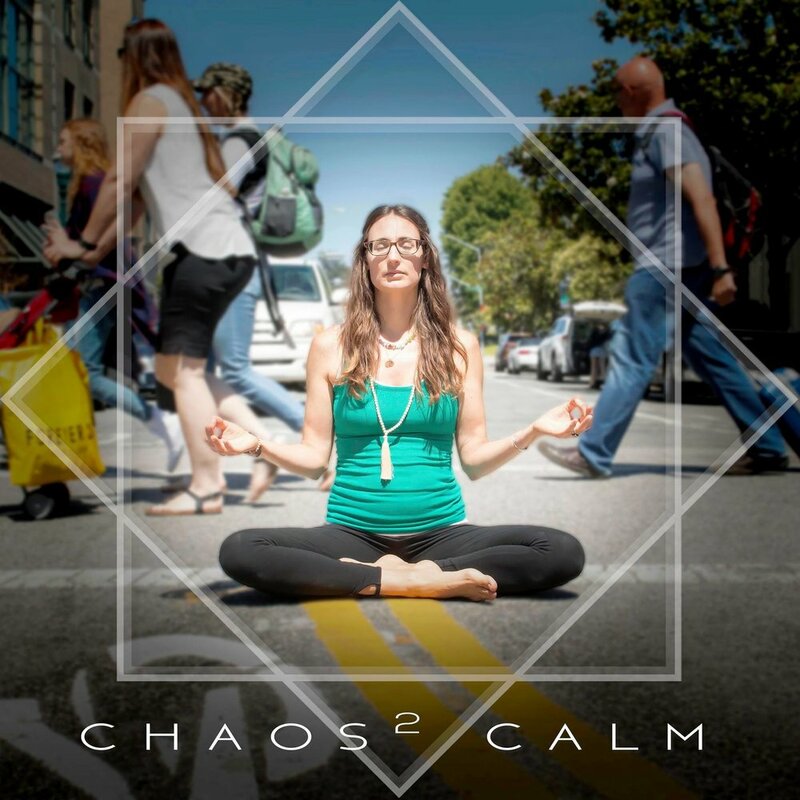 In, Chaos 2 Calm, my meditation album I offer 10 powerful meditations to help you do just that. Ready to start trusting yourself and the universe? It’s important to be compassionate with yourself. We all are guilty of these habits at one time or another. What matters is your willingness to change it. I honor you for doing this work so you can have greater health, you deserve it. I’m proud of you for getting real with yourself, aren’t you?